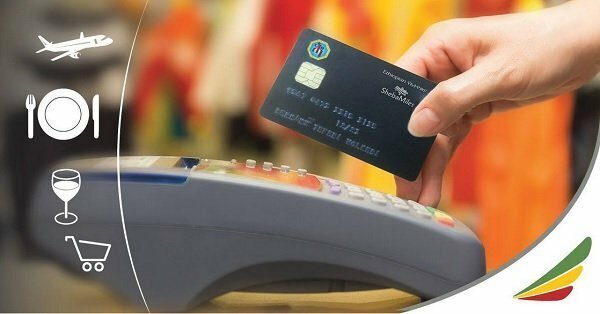 Ethiopian Airlines and Hibret Bank have launched the first Co-branded debit card tailored to provide Ethiopian Sheba Miles members with bonus miles for their spending using the debit card. As a customer-focused airline, we will keep leveraging simplified systems and technology solutions that enable our customers enjoy privileges and the luxury of exclusivity. Mr. Taye Dibekulu, Hibret Bank’s President on his part remarked the new co-branding partnership with Ethiopian that unfolded on the New Year’s Day of 2019, will bestow a win-win situation for at least four players, including Hibret Bank, Ethiopian Airlines, the co-branded card holders as well as Merchants. He noted Hibret Bank will get leverage in boosting the number of its card holders by deploying more PoS machines at merchants’ site over and above the promotional benefits that it will get by aligning with Ethiopian, the fastest growing Airline in Africa. Likewise Ethiopian also benefits from building its customer base from a non-flight scheme. Customers on the other hand, will get the chance to accumulate extra miles from off- flight experience, while merchants enjoy more sales from selling their goods and services via PoS. The new Co-branded card is accessible at all Hibret Bank branches.